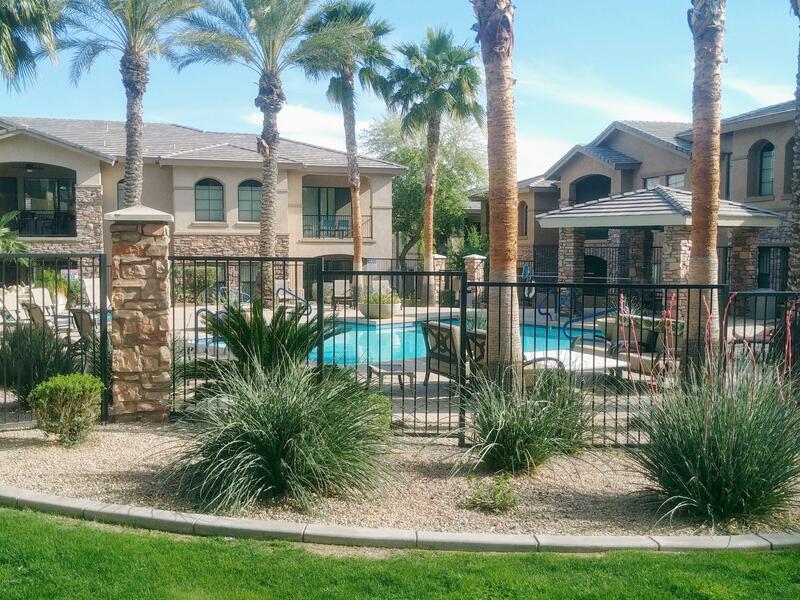 Vantage condominiums for sale in Ahwatukee Phoenix Arizona 85048. Vantage is located on the corner of E Chandler Blvd and 5th Ave. The community consist of 129 units / condos from 2 bedrooms, 2 baths with 1432 – 1640 square feet and 3 bedrooms, 2 bath with 2,065 sqft. 2014: 2 condominiums sold at $240K and $260K. 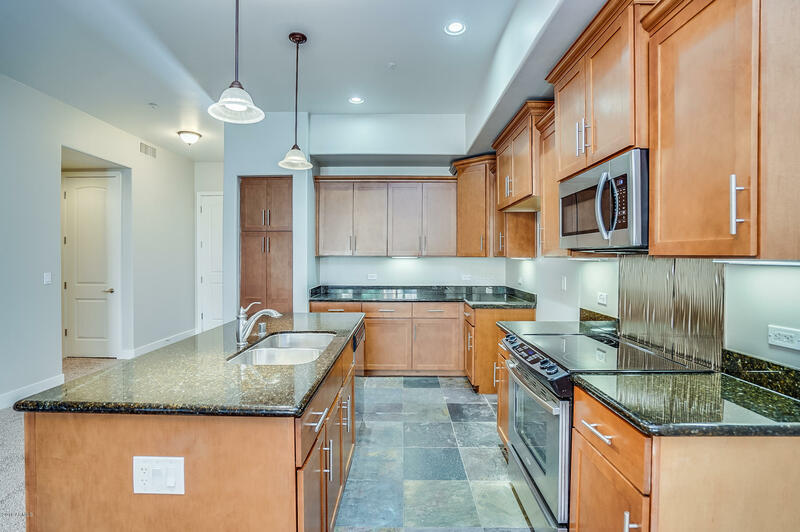 Both featured 2 bedrooms & 2 baths with 1500 & 1600 square feet. 2013: During this year there were 4 properties that sold. Property # 1 sold for $260,000 with 2 bedrooms, 2 baths and 1435 square feet. 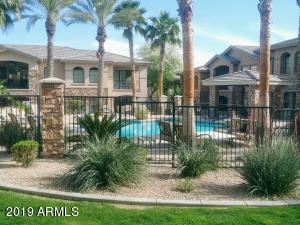 Condo # 2 closed at $289,000 with 3 bedroom with 2 baths for a total of 1900 sqft. 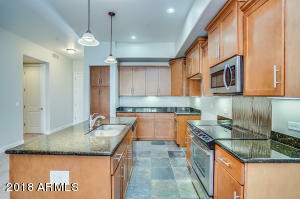 Condo # 3 sold for $292,500 and featured 2 bedrooms 2 baths with just over 1500 square feet. The highest property to sell @ Vantage sold for $390K with 3 bedrooms and 2 baths with a little over 2000 square feet. 2012: 7 condos were purchased with the average price of $243,000 with 1763 square feet. The most affordable condo has 2 bedrooms with 1400 sqft that sold for $190,000. This property was a traditional sale and on the market for 148 days with an original list price of $204,000. 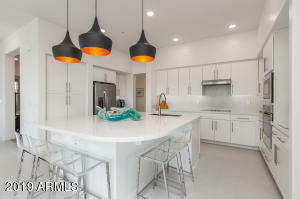 The most expensive condominium sold for $316,000 and featured 3 bedrooms, 2000 sqft with wood flooring throughout and great views of the south mountains. 2011: There were a total of 5 condos that sold this year. The average selling price was $219,900 with 1675 sqft, selling at 95% of list price with an average of 241 days on the market. 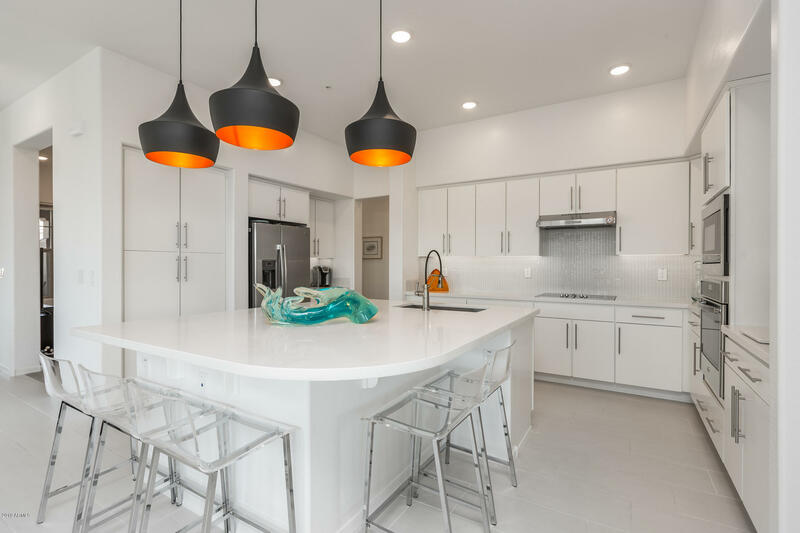 The most luxurious property closed at $255,000 with 3 bedrooms, 2 bath and featured; stainless steel appliances, granite counter tops in kitchen and baths, travertine tile in the kitchen and baths and 10 ft ceilings. 2010: 4 condominiums closed this year with an average price of $237,000 with 1684 square feet, selling at 96% of list price and on the market for an average of 118 days. The most expensive property was a 3 bedroom, 2 bath that sold for $300,000.